finish your keychain and email your file to drakelasercutter@gmail.com as a PDF. You cannot use your school gmail account to send this email. You must use a different email address. done with the keychain? Create a laser cut puzzle. Follow my Laser Cut Puzzle video tutorial. done with the puzzle? 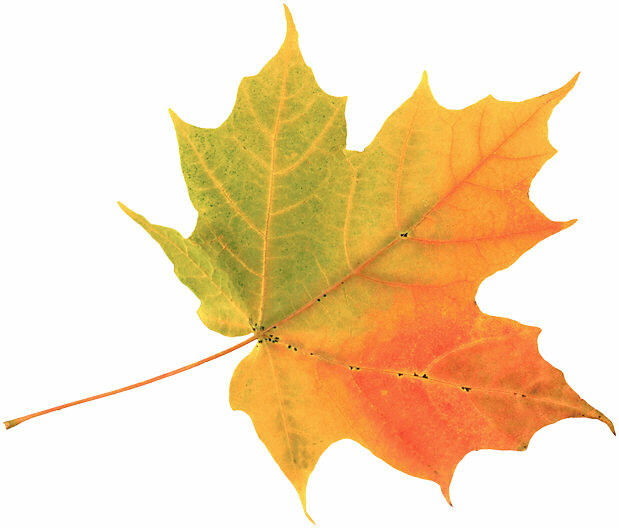 Download this image of a leaf and we will look at techniques for tracing an image and converting it for laser cutting. Email all of your laser cut designs to drakelasercutter@gmail.com. You cannot use your school gmail.